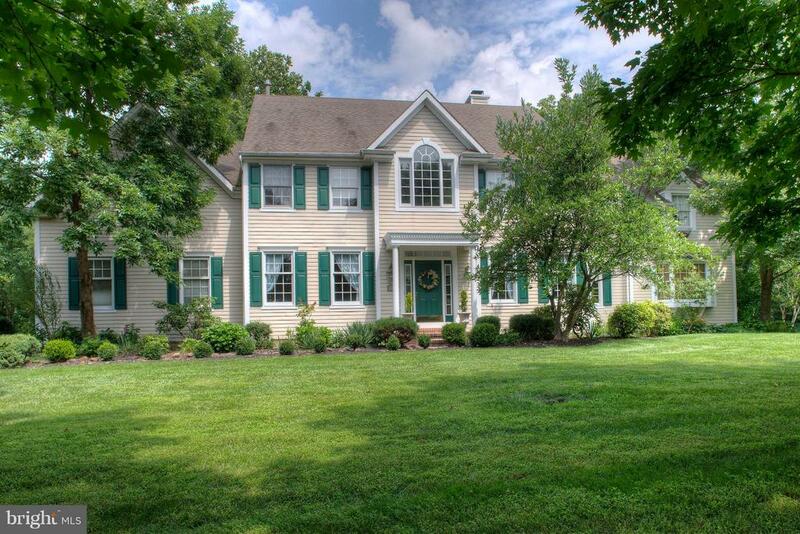 Elegance, Location And Curb Appeal!! 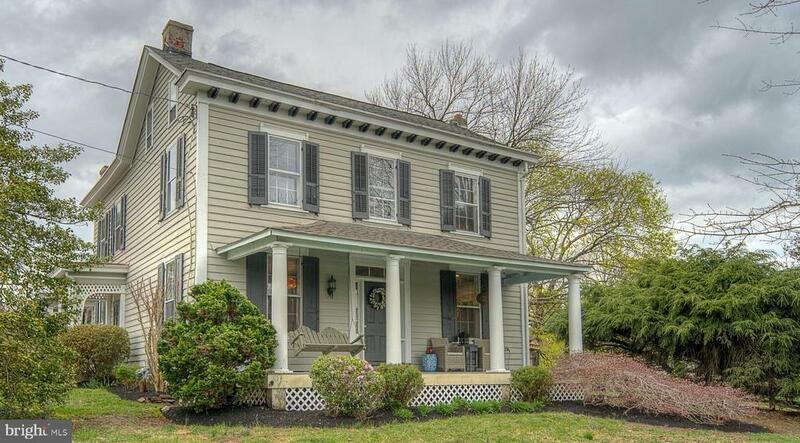 This Is Not Your Typical Newtown Home! 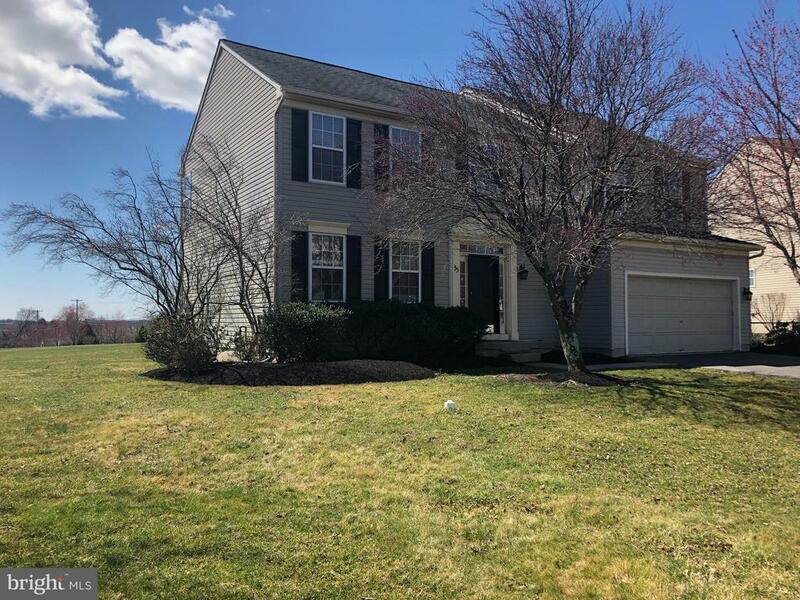 Newtown Township's central location and historical significance provides easy and convenient access to the Northeast's major cities and destinations. 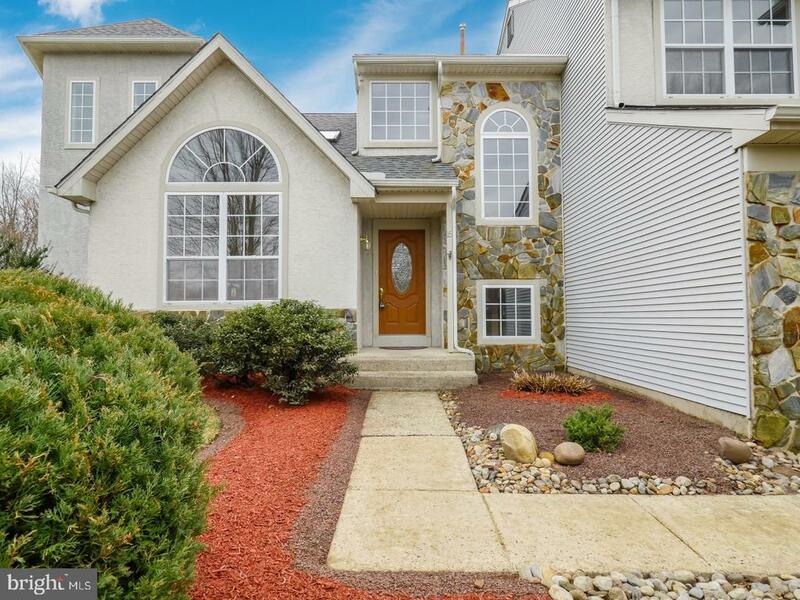 Located less than 30 miles from Philadelphia and Allentown, Pennsylvania, and only 75 miles from New York City, Newtown Township provides the peace and quiet of a small community with the closeness to the thriving city life. 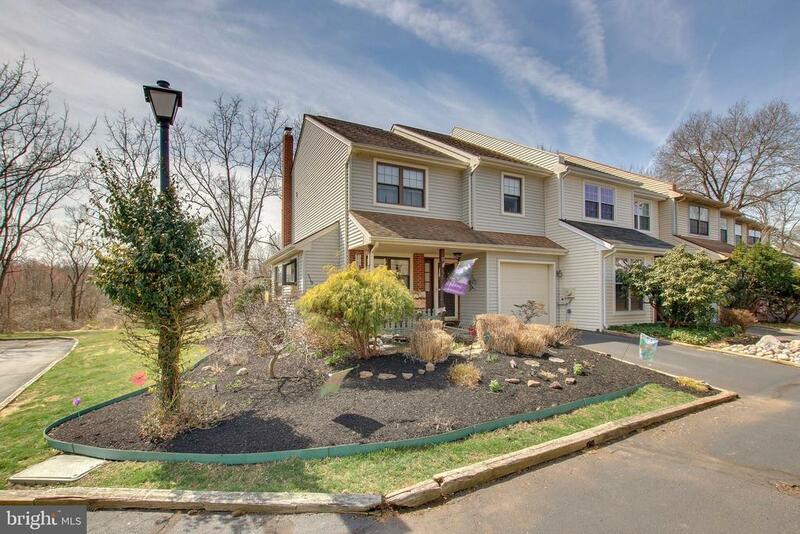 Newtown Township is comprised of approximately 50 neighborhoods. Real estate options consist of single-family homes, condominiums, townhouses as well as land lots. 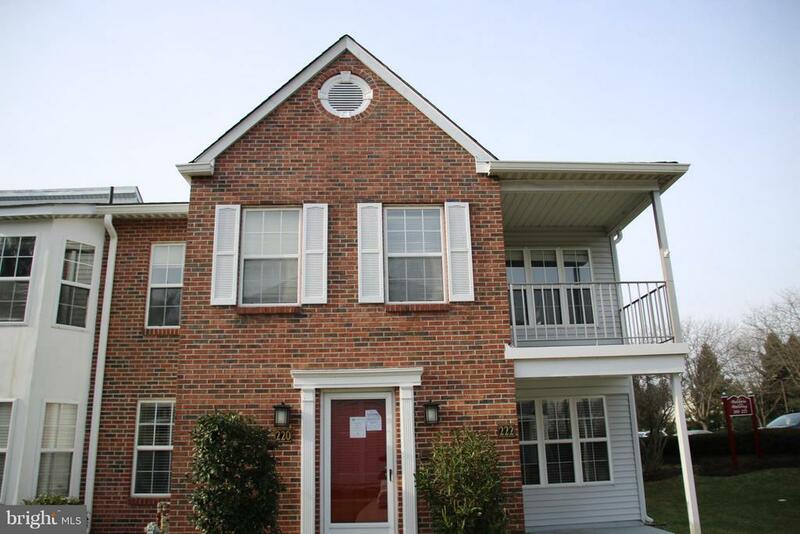 Transportation is easy through commuter trains, several freeway routings and close proximity to three major airports. 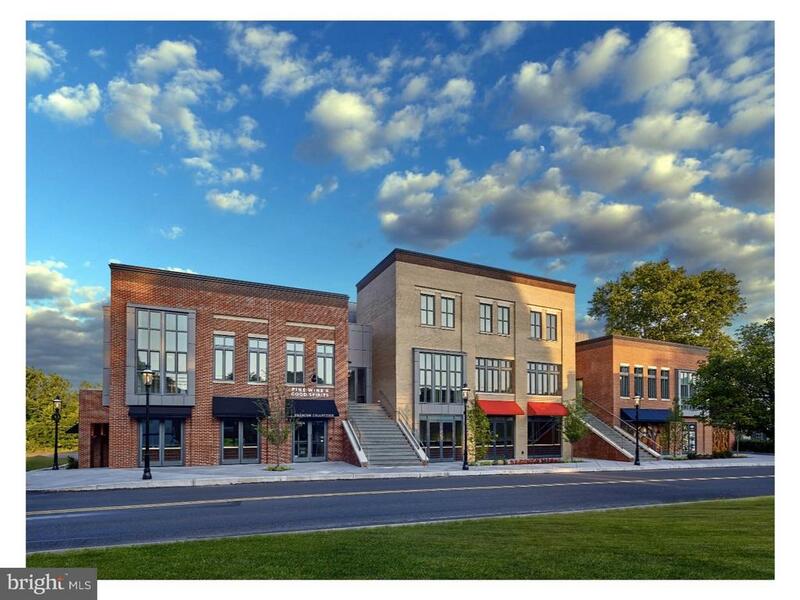 Newtown Township serves as the commercial and neighborhood center and is incorporated as Newtown Borough. Some of America's finest public schools are located in and around Newtown Township, including six colleges and universities within the county. 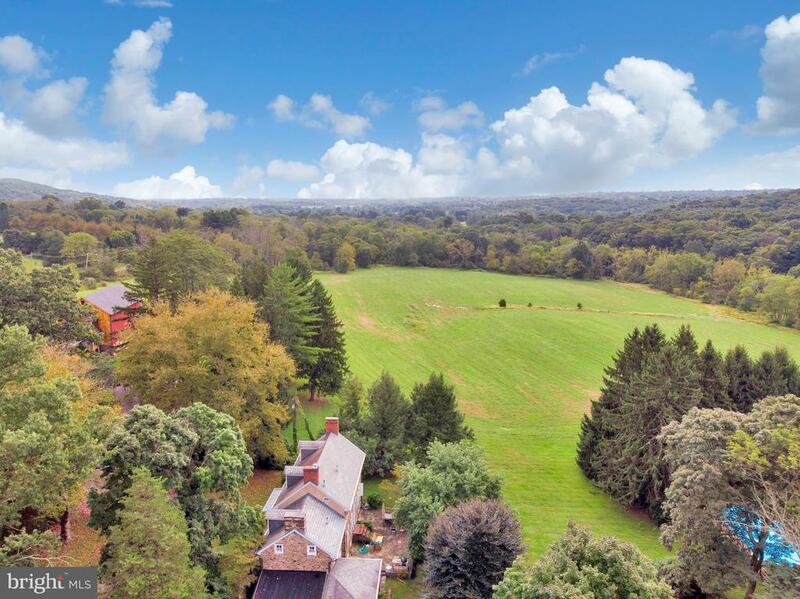 The area is famous nationwide for its historic sites, including the Mercer Museum, Washington Crossing Historic Park, Pennsbury Manor, and Pearl S. Buck House. For family fun, residents can spend the day at Sesame Place, play in the Delaware River or enjoy an old-fashioned festival. Residents can take pleasure in a live concert with the Newtown Chamber Orchestra or visit the Moravian Pottery and Tile Works, a National Historic Landmark that is maintained as a "working history" museum. 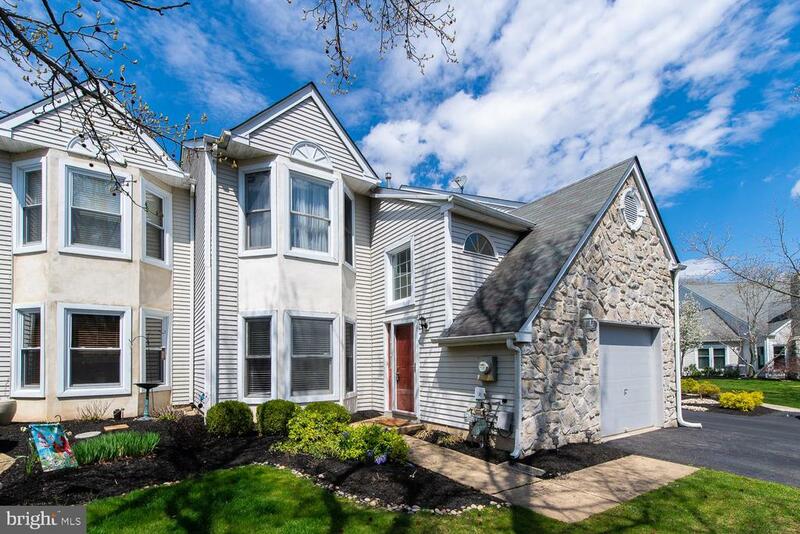 Newtown Township and its surrounding neighborhoods offer a quiet, family-oriented oasis steeped in history within a short distance of bustling city life. 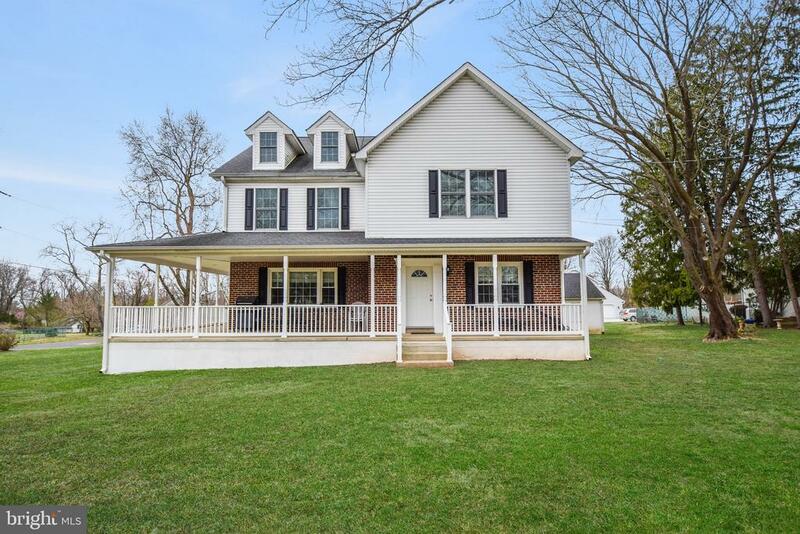 Both contemporary and historic properties are found in Newtown Township and the surrounding communities. 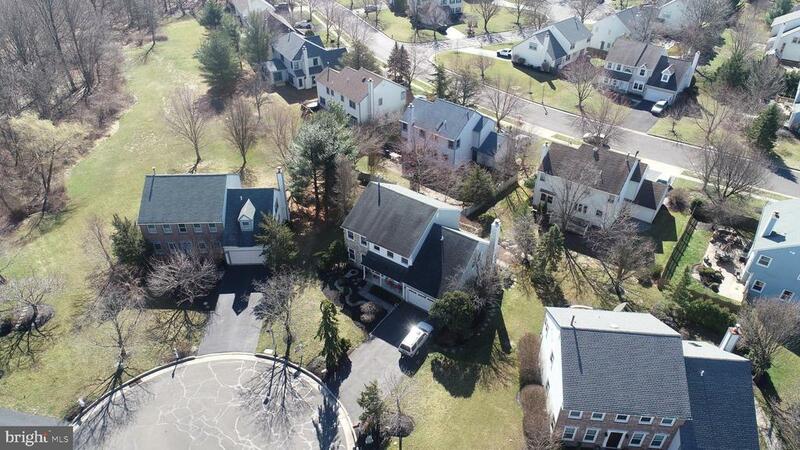 As a genteel community, Newtown Township is full of manicured lawns, spacious lots and well-maintained parks, offering diverse housing options to its residents. 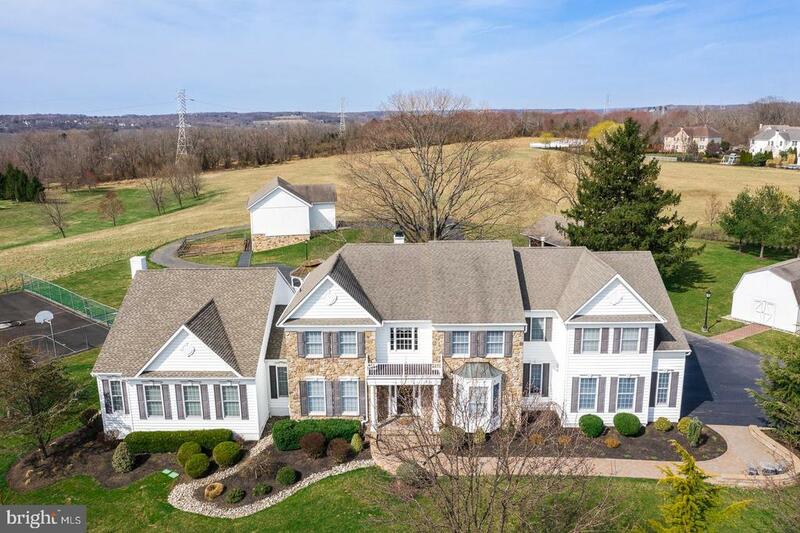 Newtown Township homes are priced starting in the low $160,000s and can exceed $4 million for historic properties and sprawling estates. Land property ranges from $130,000 to $1.5 million depending on acreage, views and utilities present. 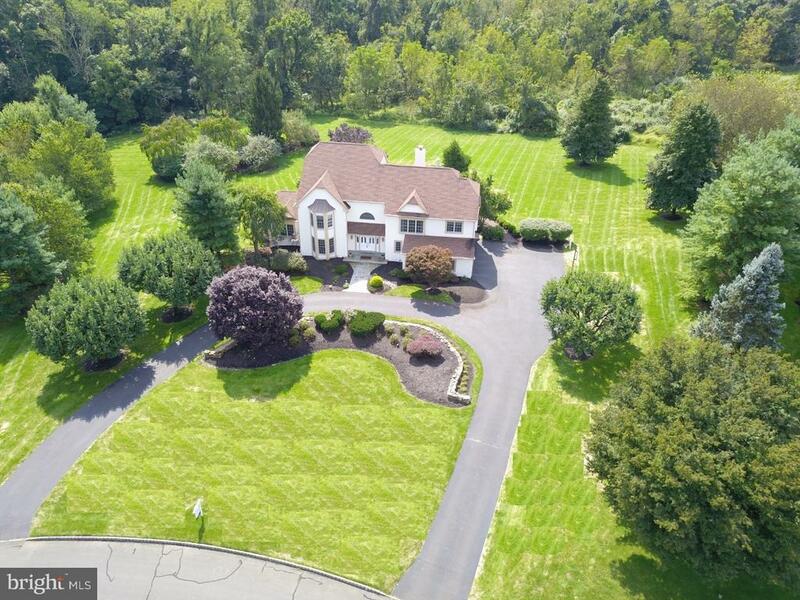 "Robert Wolfson : Your Local Real Estate Expert in Newtown, Pennsylvania"
Newtown Real Estate Stats and Trends for the week of April 21st, 2019: homes priced around $537,236 compared to $537,236 the previous week, to remain steady with no change in listing price. For Sunday, April 21st, the current national mortgage rate for a 30 year fixed mortgage is 4.51%; the 15 year fixed rate is at 3.90%. For a loan larger than conventional conforming loans, or 'jumbo' loan, the 30 year rate is 4.41%, while the 15 year jumbo rate currently is at 4.12%.